June 8: Actor Bernie Casey is 77. Actor-director Keenan Ivory Wayans is 58. Singer Doris Pearson of Five Star is 50. Singer Nicci Gilbert of Brownstone is 46. 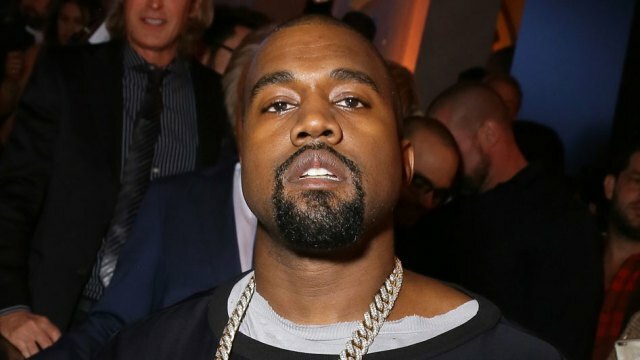 Rapper Kanye West is 39. June 8, 1968: James Earl Ray, alleged assassin of Martin Luther King Jr., captured at London airport.